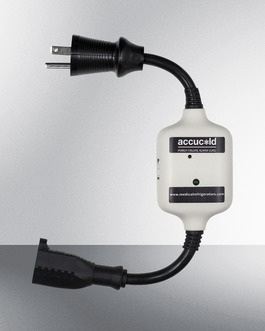 Accucold offers a range of user-friendly options for versatile and reliable temperature logging. The DLSA11CAL-12P is a set of 12 DLSA11CAL standalone temperature loggers ideal for use when transporting items that need to be monitored. 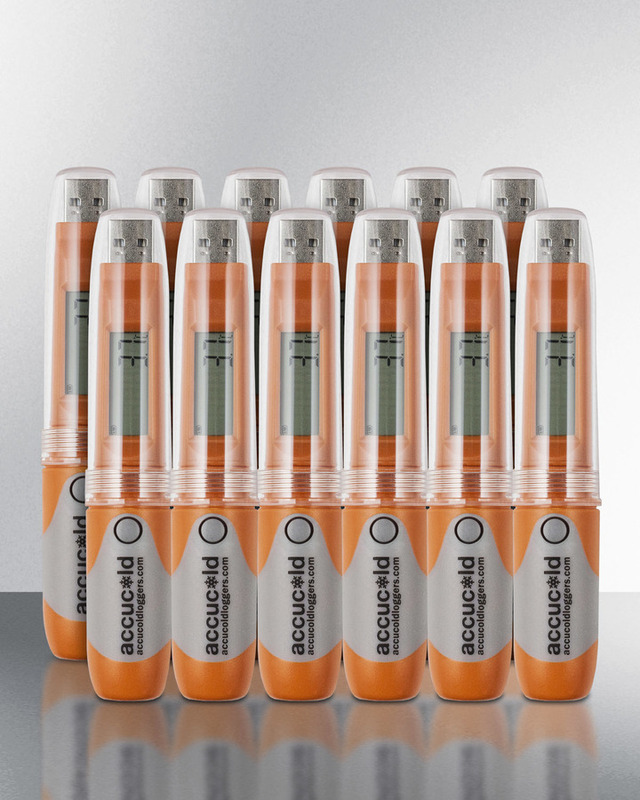 The compact size makes it easy to place in the logged area without compromising capacity. The logger includes an LCD screen with a digital display of the temperature to the nearest tenth of a degree, as recommended by the CDC for vaccine storage. You can also view the average temperature and mean kinetic temperature, a simplified way of showing the overall effect of temperature fluctuation during the recording period. 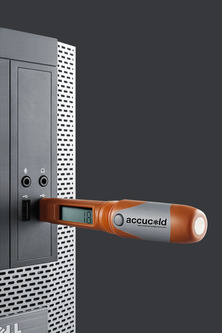 This unit includes a protective transparent case that allows you to view the data without disrupting recording. Designed for use with Windows-based platforms, the DLSA11CAL includes downloadable software that is easy to program to your specific needs. 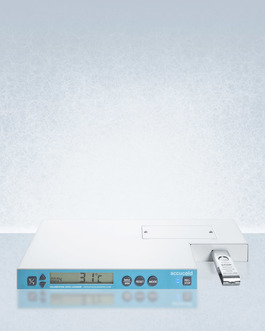 Users can set the recording interval from every 10 seconds to 24 hours and specify whether to display the temperature in Celsius or Fahrenheit. 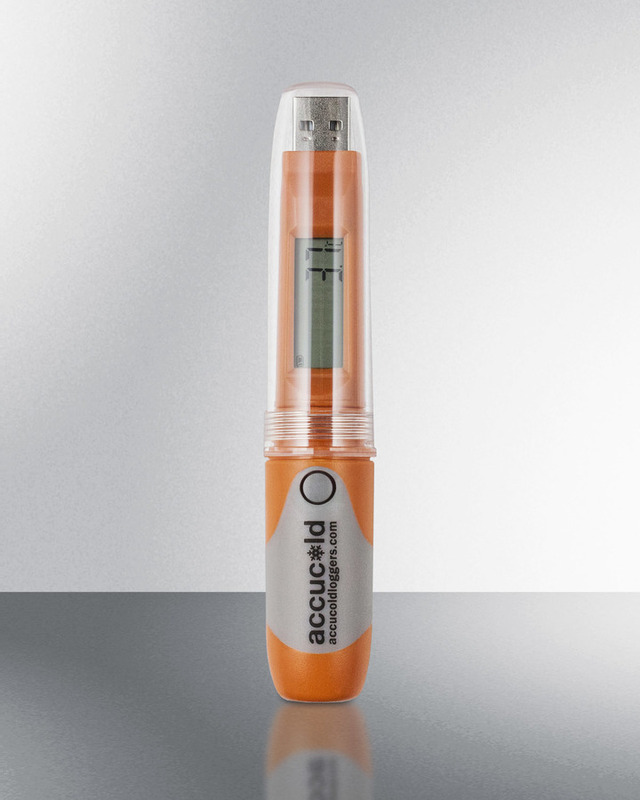 Users can also choose to set a minimum/maximum temperature alarm that will show a visual indicator alert if the temperature goes out of range. These readings will be color-coded in the data exports for easy analysis. 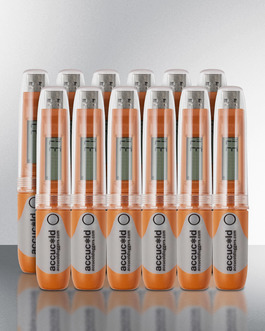 The logger offers an accuracy range of .5ºC in the temperature range of -20 to 40ºC, and 1ºC outside of this  range. 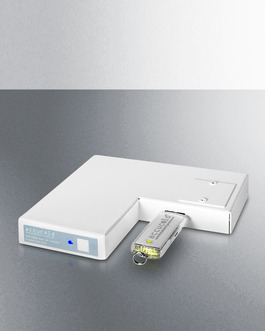 It records all data to the internal USB drive and can hold up to 32,000 readings. When you're ready to view your data, simply plug your logger into your computer and open the software in Excel, Adobe Illustrator, or PDF format. From there, you can easily view and export the data in graphical or tabular form. 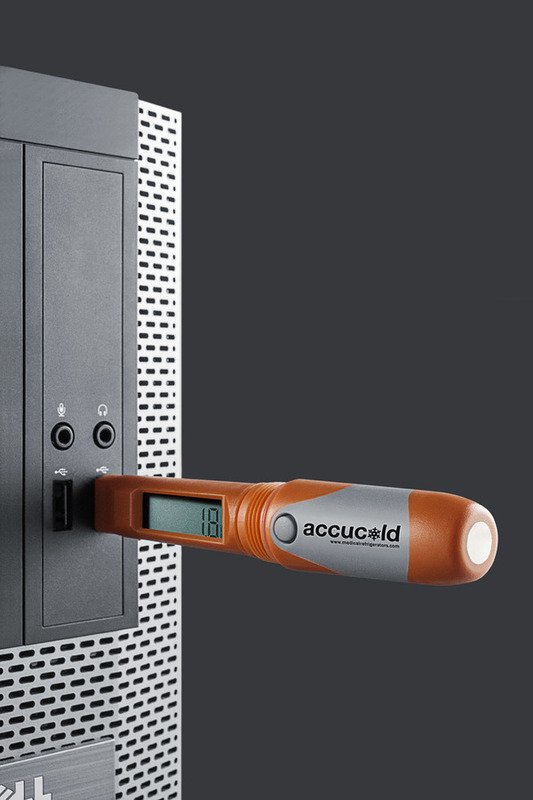 These units are NIST calibrated in Accucold's ISO/IEC 17025:2005 certified laboratory and ship with a calibration certificate for your records. 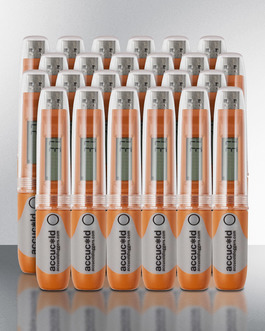 All DLSA11CAL loggers include a replaceable lithium battery and a low battery alert on the LCD display. NOTE: Due to the process of calibration, there is a one week lead time on calibrated orders. For these loggers without NIST certification, see the DLSA11-12P.